One of the premiere homes in the exclusive Resort at Squaw Creek community. 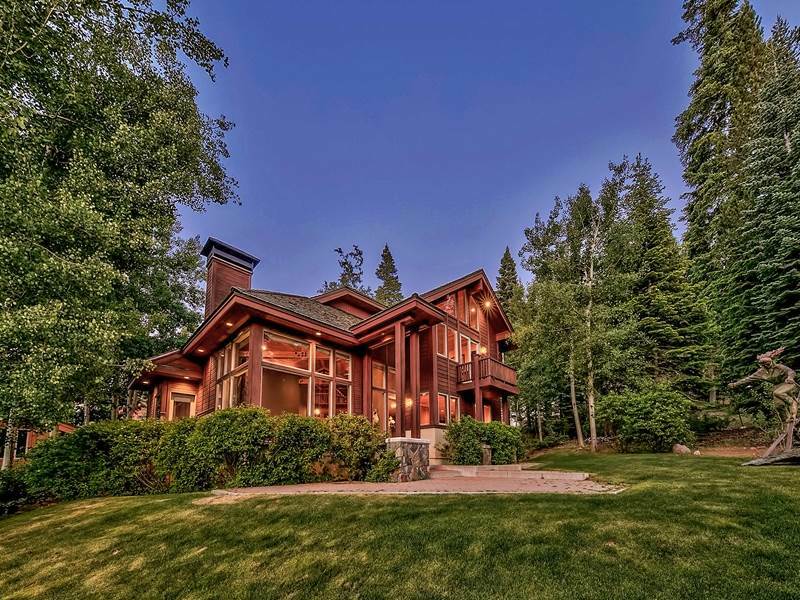 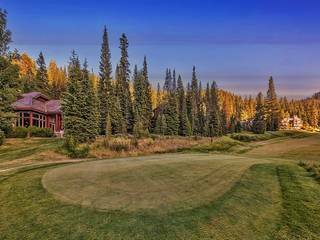 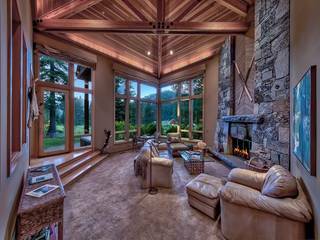 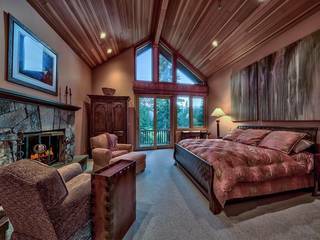 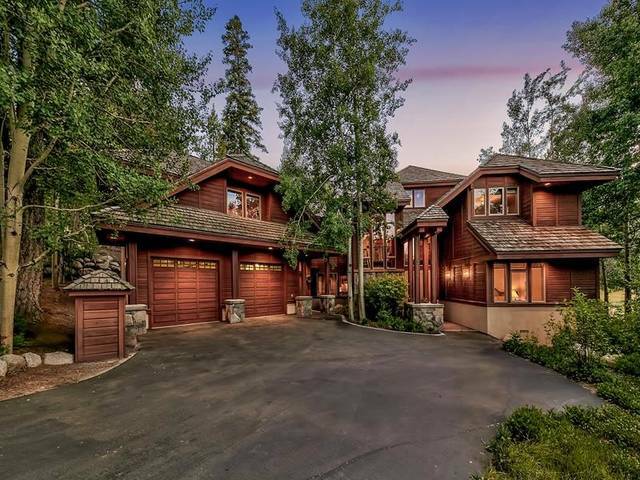 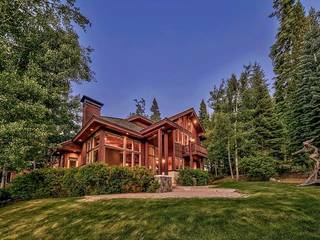 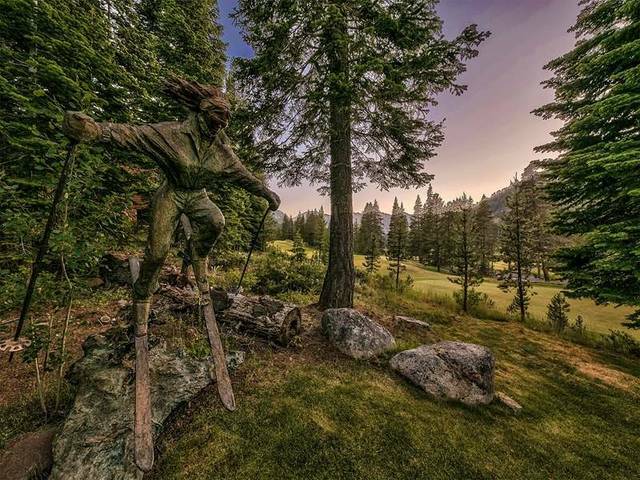 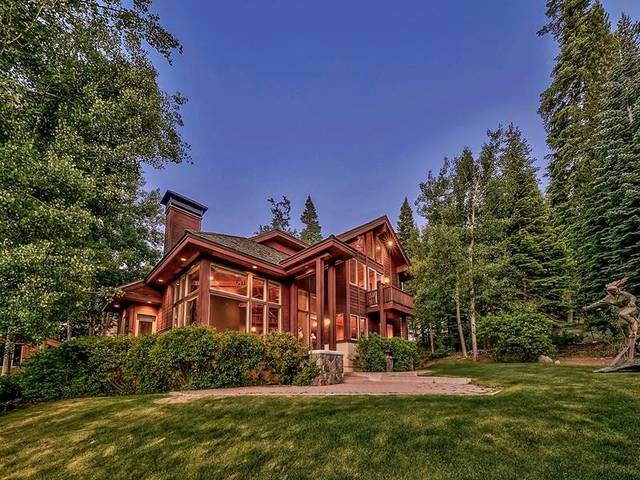 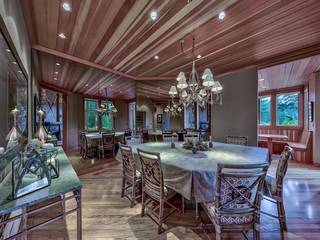 Majestically overlooking the 4th green of the Resort course, the home also includes dramatic western views of the ski area, tram rock and the pristine meadow of Squaw Valley. 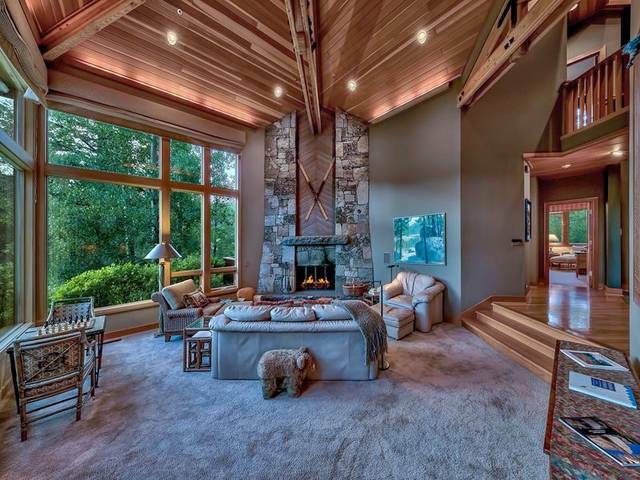 The home is anchored by the grand living room. 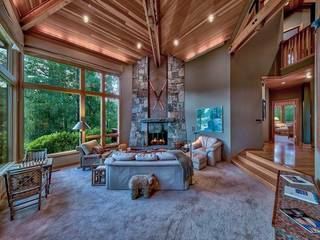 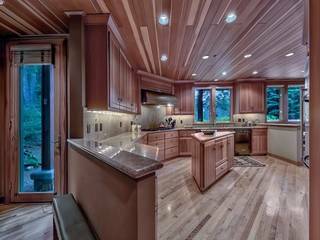 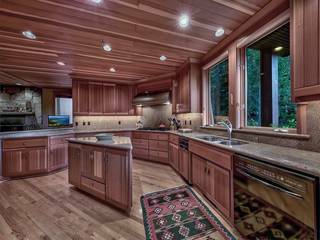 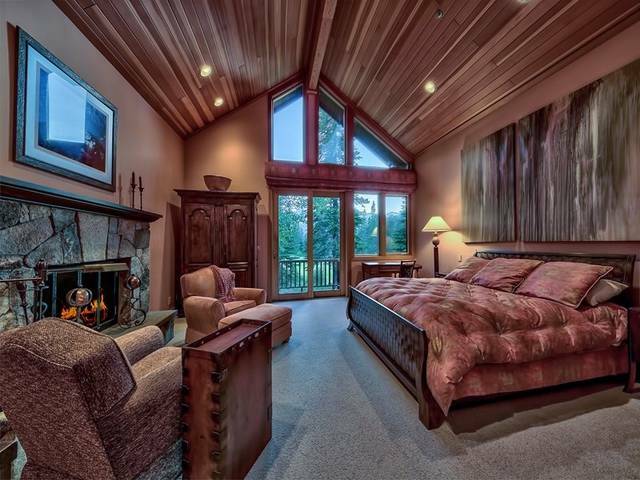 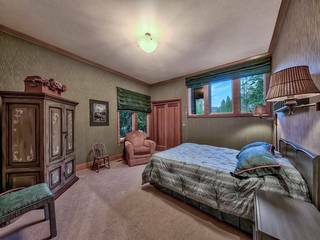 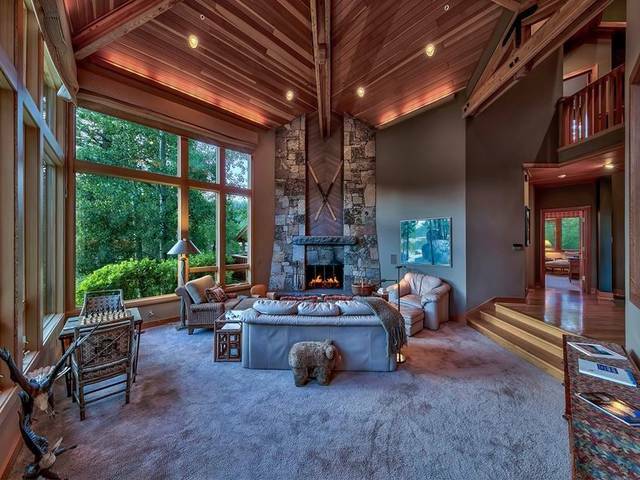 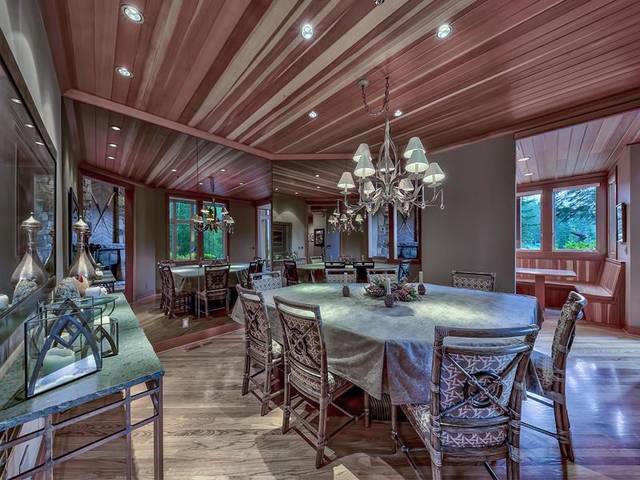 However, it also has a cozy family room with one of the 3 wood burning fireplaces. 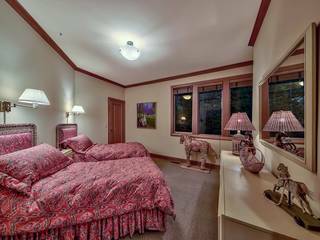 Each of the 5 bdrms has an en-suite bathroom, including the playful bunk room. 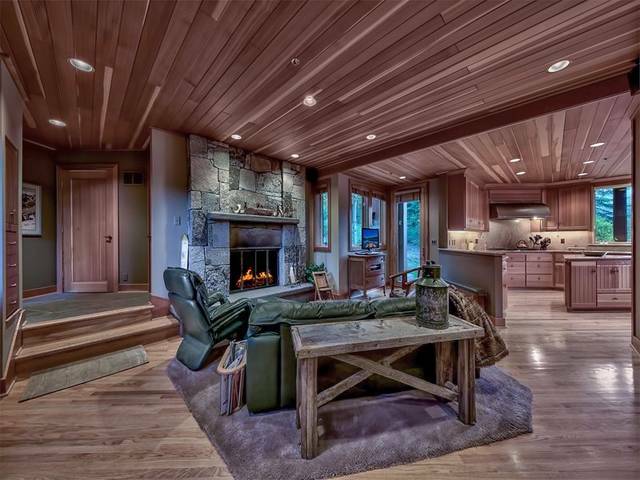 The perfect Squaw base camp for the entire family.